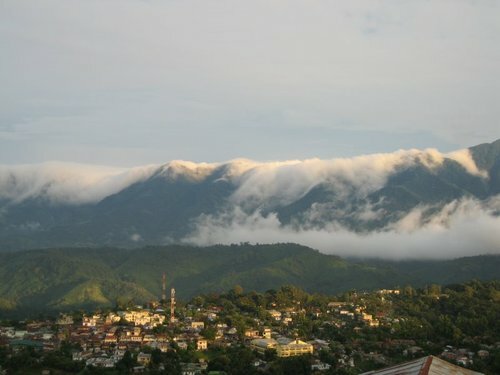 Haflong - also known as Hill-Town, is the only hill station in Assam, India. The town is situated at an altitude of 680 m from the sea level. Haflong is famous for its scenic features comprising of azure blue hills, emerald green rivers, unique orchids such as Blue Vanda and rare species of birds. It is a town and the headquarters of North Cachar Hills district. The place is famous for pera, pineapple and oranges. The hills of Haflong are also known for over two hundred thousand (2 lac) different types of flowers. Some of the places to visit in Haflong are the Orchid Garden, Borail Range, Maibong, Jatinga and the Haflong Lake which is one of the largest natural water bodies in Assam and situated in the heart of the town. The main language of Haflong is Dimasa. And in Dimasa language, Haflong means 'White Ants Hillock'. 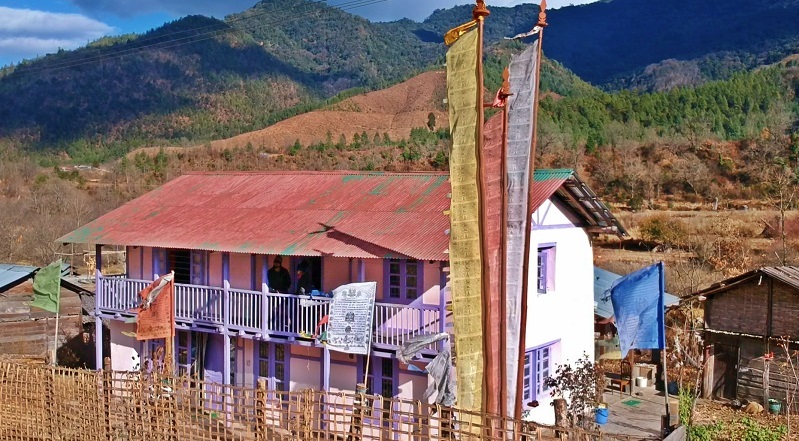 The population of the district comprises various tribes & races like Dimasa, Kuki, Hmar, Hrangkhol, Biate, Zeme etc. who maintain their own dialect, culture, customs & usages. Haflong is also famous for the 'Jatinga Birds Mystery'. Jatinga is a village located on a spur of the Haflong ridge. During a particular season, birds come to this area to "commit suicide". The unusual behavior of the birds seems to occur due to the peculiar weather conditions at Jatinga. 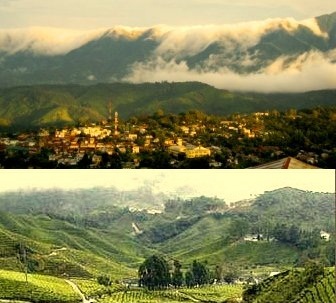 Haflong is often referred to as the land of blue hills. The beauty of the Haflong Lake, the orange orchards of Jatinga, the Hill Railway are all sights to experience in a life time. The major activities at Haflong are - Gliding, Para-gliding and Trekking. I like Assam all the places. its excellent state in india. Thanks for sharing about Haflong. I have never visted there but I have visited Kasauli Hill station it is really very beautiful Hill station and now I am planning to visit Assam. I spent my early childhood in Haflong.I still have unforgetable memories of the place.This is one of the most beautiful hill station in India.Unfortunately very few people know about it.The famous Haflong lake has a unique character---Whatever directions you walk in Haflong,you will get the same Lake.East,west,north and south.Anyone want to try it -pls do. Really beautiful place . Thanks for sharing information about Haflong. there are many hill stations in India like Hill Station Shimla , Hill Station ooty etc. but it seems Haflong is the best one . Panchgani is a Wonderful place with the most scenic view of hills, I stayed at Ravine hotel only for its amazing views﻿ and it was fantastic.You have to try the strawberries with cream in the market, I also went off track and visited an organic Starwberry Farm at in﻿ mahabaleshwar at Avakali village, It was Fun i can never forget. The weather of haflong is also amazing. Not so hot during summer and not so cold during winter.